Jay Baer is a renowned business strategist, keynote speaker and the New York Times best-selling author of four books who travels the world helping businesspeople get and keep more customers. Jay has advised with more than 700 companies since 1994, including Caterpillar, Nike, Allstate, and 31 of the FORTUNE 500. He is the founder of Convince & Convert, a strategy consulting firm that helps prominent companies gain and keep more customers through the smart intersection of technology, social media, and customer service. His Convince & Convert Media division owns the world’s #1 content marketing blog, multiple podcasts, and many other education resources for business owners and executives. The creator of five multi-million dollar companies, is also an active venture capitalist and technology advisor, as well as an avid tequila collector. 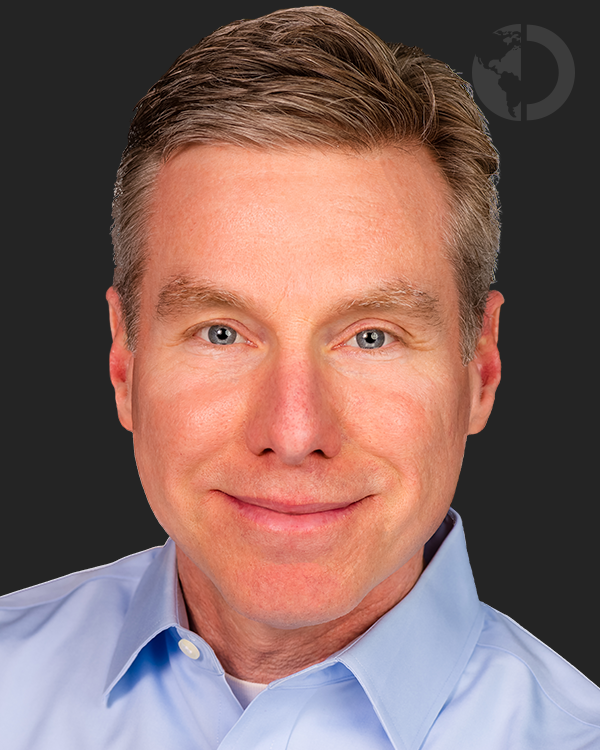 Listen to Dave Murray’s interview with Jay to learn more about his brand new book and Secret Service Summit presentation!